until she meets gorgeous best man Akis! 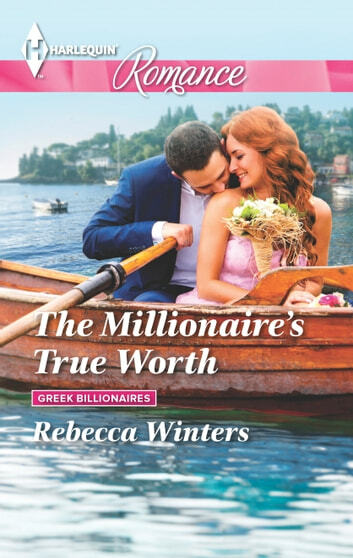 Self-made millionaire Akis mistrusts women who only have eyes for his wallet, but the beautiful stranger he meets at the wedding doesn't even know he's rich. Their connection is instant and profound. 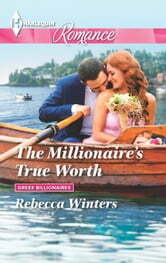 Has Akis finally found a woman who loves the man behind the millionaire?